Welcome to the official Water of Life application for the iPhone, iPod touch, and iPad. "Passion for God, Compassion for people." 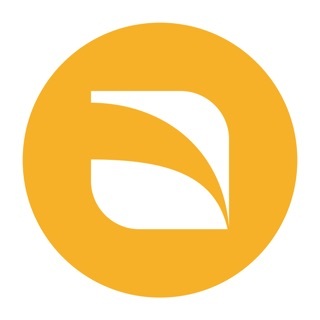 Water of Life is a non-denominational evangelical charismatic church. We are devoted to studying and obeying the Bible, which is the word of God. We believe in the Baptism of the Holy Spirit and the modern day operation of the gifts proclaimed in the New Testament. 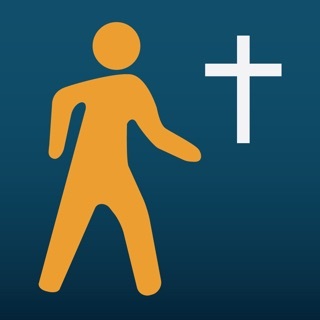 This free app allows you to connect with Water of Life online. -Share on Facebook, Twitter and Email with your friends and family. 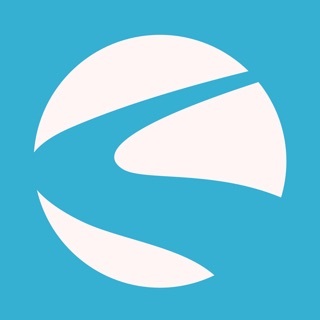 The Water of Life app was developed with the Subsplash App Platform. 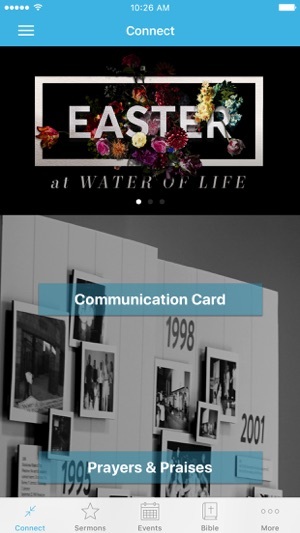 I'm excited that the new Water of Life app is finally here! I use the events tab all of the time to double check dates and times, and find it easy to pass event info along on twitter and facebook. 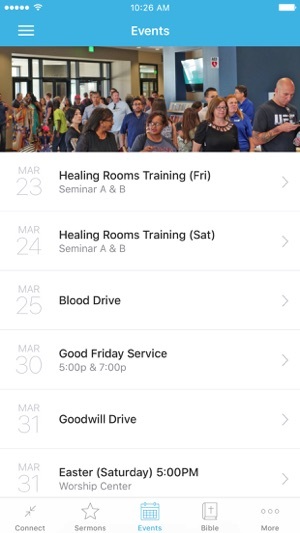 If I come across someone who wanted to hear last week's message this is the easiest way to connect with past sermons when you're out and about. This app is on my home screen for sure. This app is beyond fantastic! It is easy to navigate and best of all...the sermons are so accessible. 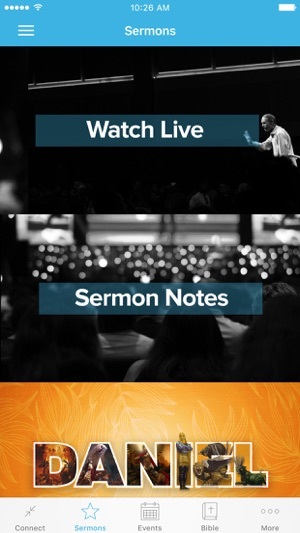 giving from this app better yet you can watch past sermons from Pastor Dan Carroll! You need to download this and let God start speaking life into your life through a truly anointed man, Pastor Dan Carroll!